Which Battery Tester is correct? Which Battery Tester should I use to Test my VRLA Batteries? These questions are regularly asked by our clients - the answer is dependent on which Battery technology and Battery Sizes you want to test. 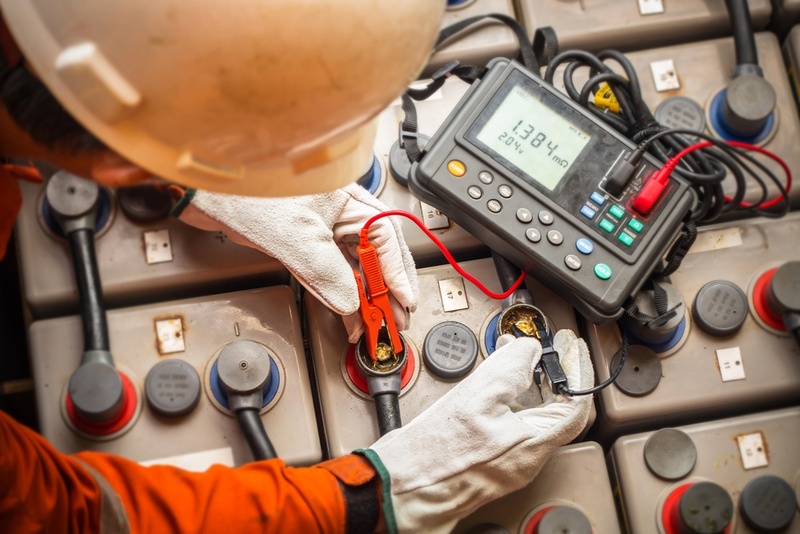 In this blog post, the experts at provide a quick guide to choosing the VRLA Battery Tester for your needs. For a table guide reference, click on the link to view our Battery Tester Comparison Chart! We stock two Indicative Battery testers, the Chrome IBT and the 612 IBT. Our Chrome IBT battery tester is small, portable and gives quick results making it ideal for technicians out on the road. It is, however, an indicative measure of the battery capacity and is only recommended over a small battery range to give accurate results. Capacity: Recommended for Tab-Terminal Batteries, though can test upto 100Ah; for example, the Valen GEL 12V21Ah Battery. Our 612 IBT battery tester is small, portable and gives quick results making it ideal for technicians out on the road. But, this battery tester is indicative only, and has a small battery range for accurate results. We stock four Load Testers - the 12V Battery and Charger Analyser (BACA), 24V Battery and Charger Analyser (BACA), the Captester and the Constant Current Load Tester (CCOLT). Our BACA battery tester is accurate, gives the user the ability to store and produce printed reports, and has the cyclic ability for up to 200 cycles. Once the battery has cycled it will need to be recharged. Our Captester battery tester is accurate, gives the user the ability to store and produce printed reports, tests Mobility 24V Chargers as well as individual 12V VRLA Batteries. It will take time to recharge the battery after the test and batteries are unable to be cycled multiple times. Our CCOLT battery tester is accurate, gives the user the ability to store and produce printed reports, test in accordance with the Fire Standard AS1851.2012. It will, however, take time to recharge the battery after the test. Our RE856 battery tester is portable, quick on-site testing results, printed reports, comparative readings, early cell failure detection and you don't have to disconnect the battery system to test it! Need some extra advice on choosing the right battery tester? Just ask us!